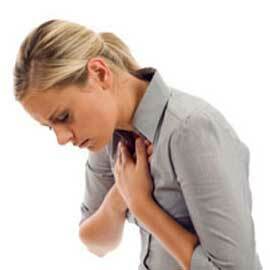 Guardian Anesthesia Services – Increasing comfort, safety and compassion for each patient; every case. 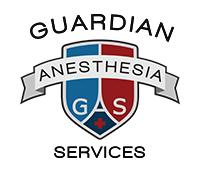 Guardian Anesthesia Services (GAS), PLLC is a private practice anesthesia group focused on patient satisfaction and excellent clinical care. 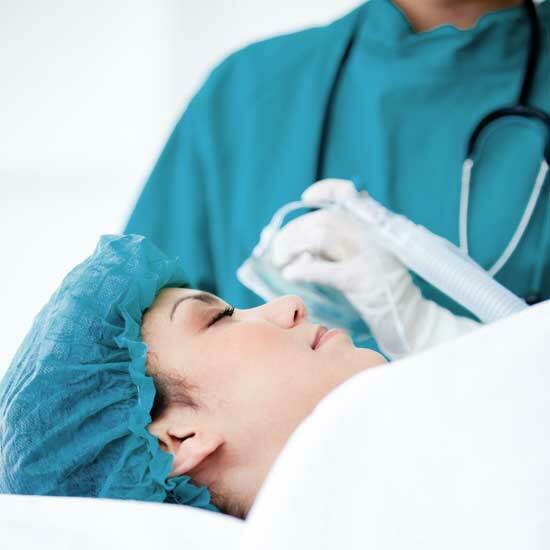 Guardian Anesthesia Services is a team of anesthesiologists and nurse anesthetists committed to providing each patient with an individualized anesthetic care plan. Our team is dedicated to increased safety and comfort while also providing compassionate care for every patient experience. 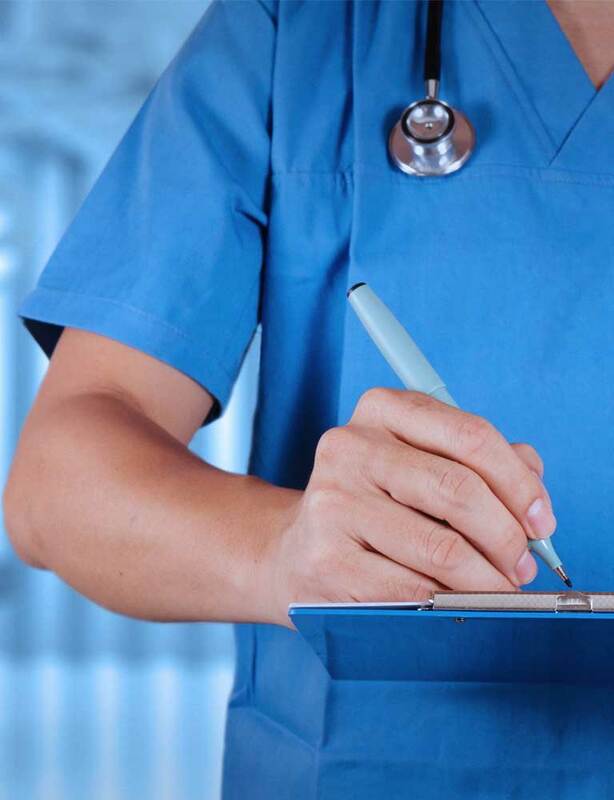 Given our team’s expansive and diverse knowledge base, we are prepared to offer the highest level of experience, care and efficiency to surgeons and patients. 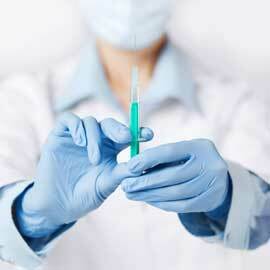 Guardian Anesthesia Services utilizes the Care Team Model to provide the highest level of anesthesia care. The Care Team Model is recognized by the American Society of Anesthesiologist and American Association of Nurse Anesthetist as a collaborative and effective model of providing safe anesthesia. GAS capitalizes on the strengths of each team member’s skill set to facilitate communication, obtain excellent clinical outcomes and enhance patient and surgeon satisfaction. 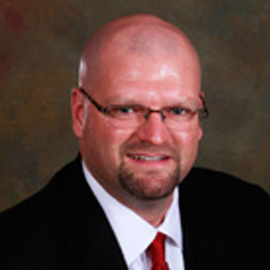 Dr. Koons is a 1999 anesthesia residency class graduate of the University of Texas Medical Branch in Galveston. In 2000, he completed a fellowship in critical care medicine. Dr. Koons has worked at Clear Lake Regional Medical Center since 2006 and in 2012 founded Guardian Anesthesia Services. Dr. Koons now serves as the Chief of Anesthesia at Clear Lake Regional Medical Center. 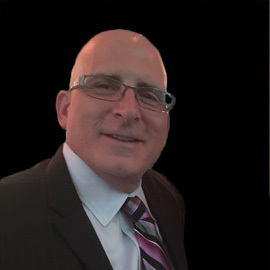 Dr. Trautmann graduated from University of Texas Medical Branch residency program in anesthesiology in 1994. He joined the medical staff at Clear Lake Regional Medical Center in 2006, and was crucial to the foundation of Guardian Anesthesia. 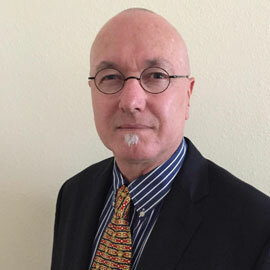 He is now the Medical Director of Bay Area Surgicare Center, which functions as an outpatient surgical center arm of Clear Lake Regional Medical Center, and also Gramercy Outpatient Surgery Center. Mr. Domino graduated from University of Kansas nurse anesthesia program in 2000. 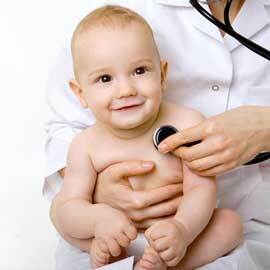 He is particularly skilled at providing anesthesia care for neonatal and pediatric patients. Leroy enjoys the pace and team aspect of surgery center work, and also enjoys the diverse and complex care offered at our hospital facilities. Dr. Wilkins graduated medical school in 2010 from the University of Texas Medical Branch in Galveston, TX. 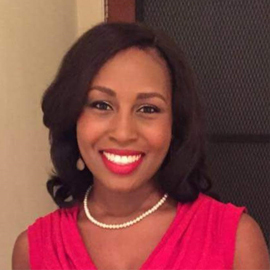 She did her residency in anesthesiology at the University of Texas Southwestern Medical Center, and completed her training with a fellowship in pediatric anesthesiology at Texas Children's Hospital. Dr. Wilkins joined Guardian Anesthesia Services as a pediatric anesthesiologist at Clear Lake Regional Medical Center. She was promoted to Medical Director of Pearland Medical Center in 2016. 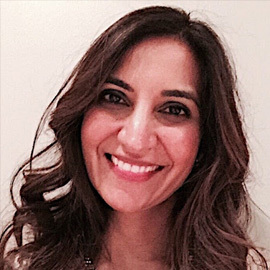 Dr. Panjwani graduated from Anesthesiology residency in 2008 from Northwestern University in Chicago, IL. She joined Guardian in 2015 as the Medical Director of Gramercy Outpatient Surgery Center. I was extremely pleased with Guardian Anesthesia when my daughter had an Adenoidectomy and tubes placed in her ears at Clear Lake Regional. The pediatric anesthesiologist did a superb job of comforting her through the procedure and communicating with me before, during, and after the process. Knowing what to expect and when was very reassuring. Guardian Anesthesia Services cared for me during both of my C-sections. They were with me the entire time, carefully monitoring my comfort and making sure I understood each step of the process. I didn’t feel any pain. The anesthesia team saw me each day that I had my epidural to make sure I was comfortable. My daughter had an umbilical hernia repair with anesthesia. From the preoperative evaluation until the time we left the recovery room, I felt like she was in knowledgeable hands. The anesthesia team listened to my concerns. My daughter got relaxing medicine prior to going to the operating room and she does not remember going to sleep. She did not have any shots and nothing hurt during her stay. To a five year old, that made it an excellent experience.